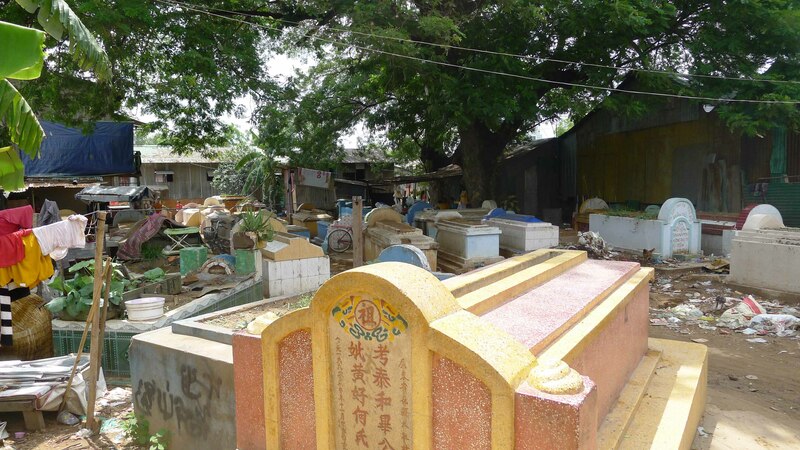 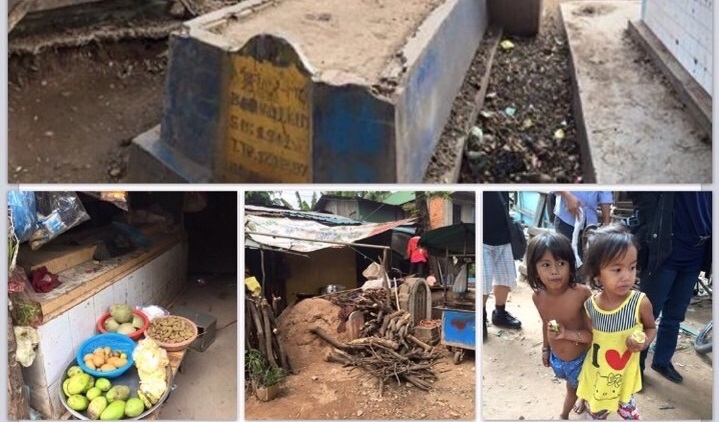 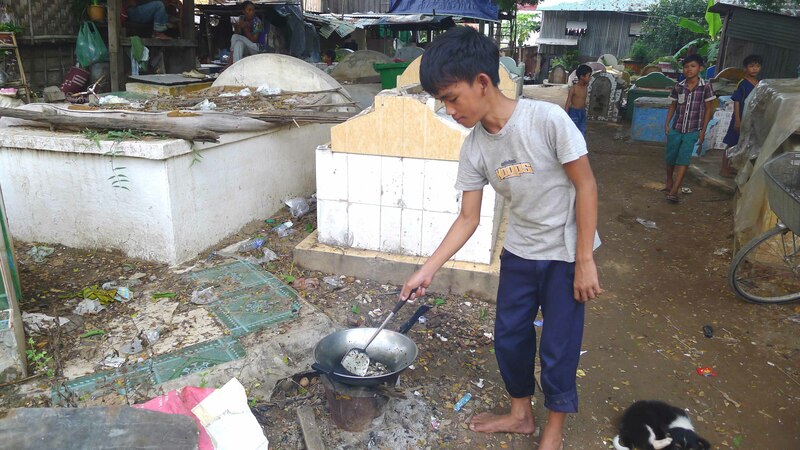 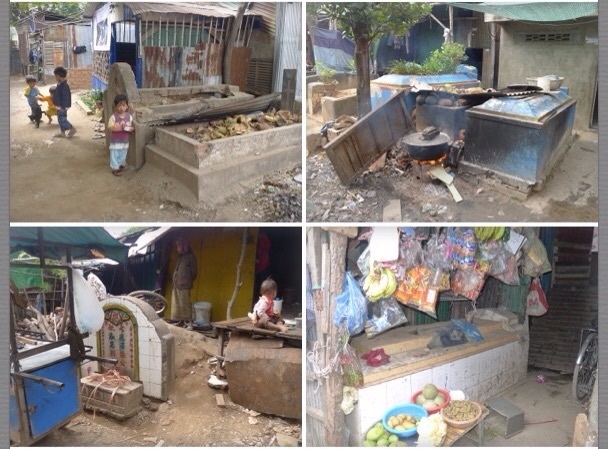 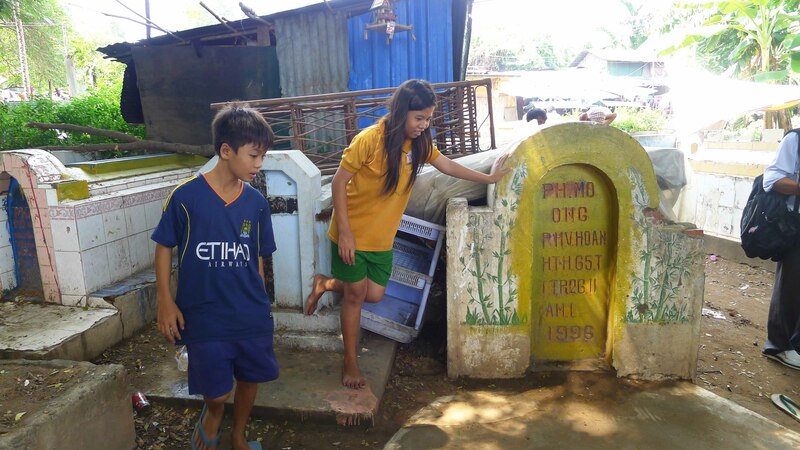 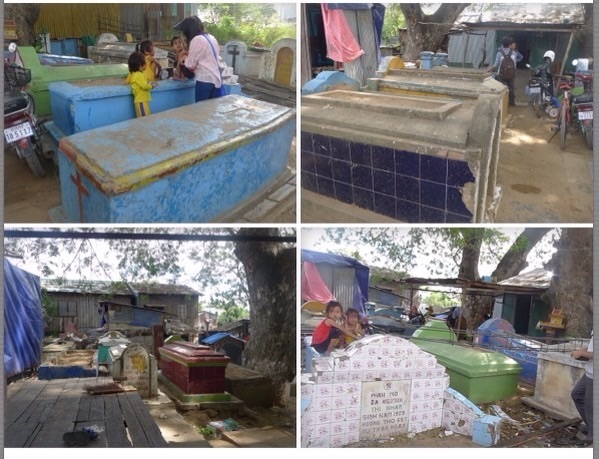 A village in Phnom Penh, Cambodia where poor people built their houses besides, over and on top of the graves. 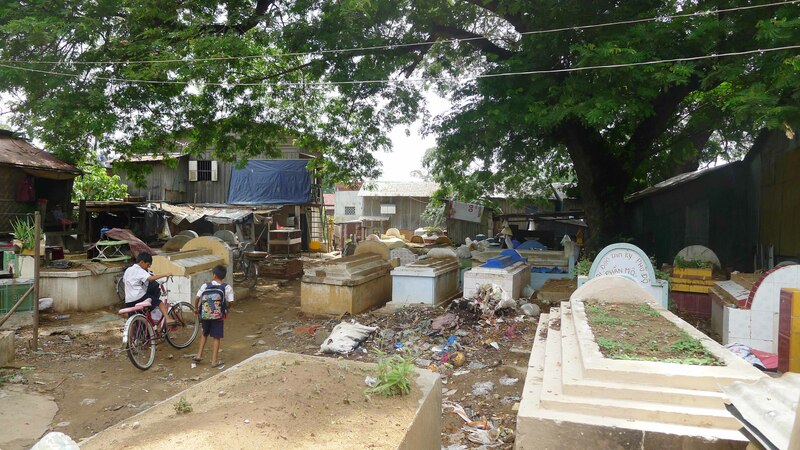 The gravestones become part of their daily life and are used as benches, tables or other practical pieces of furniture. 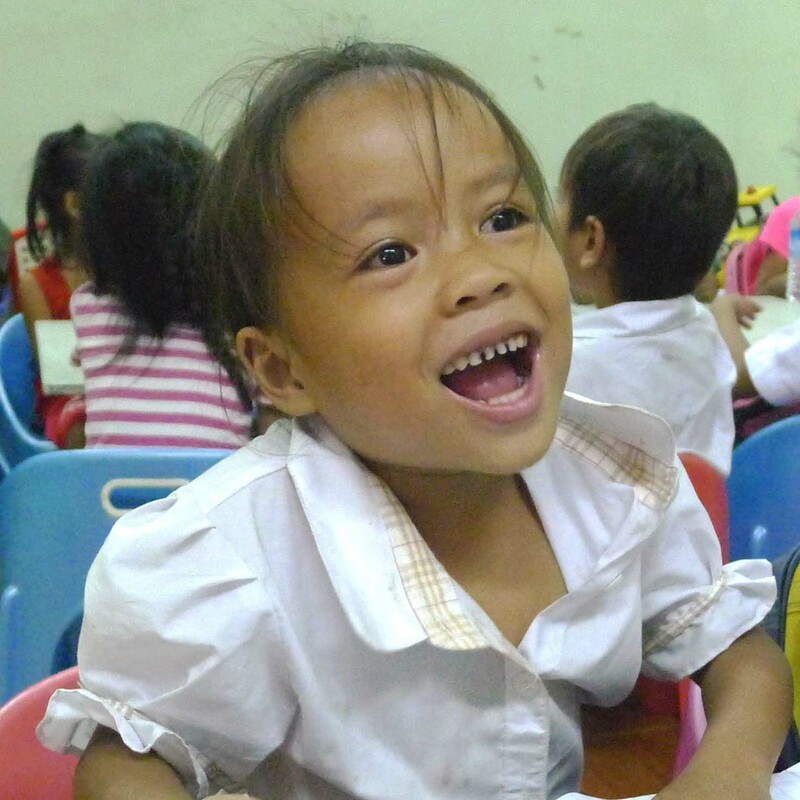 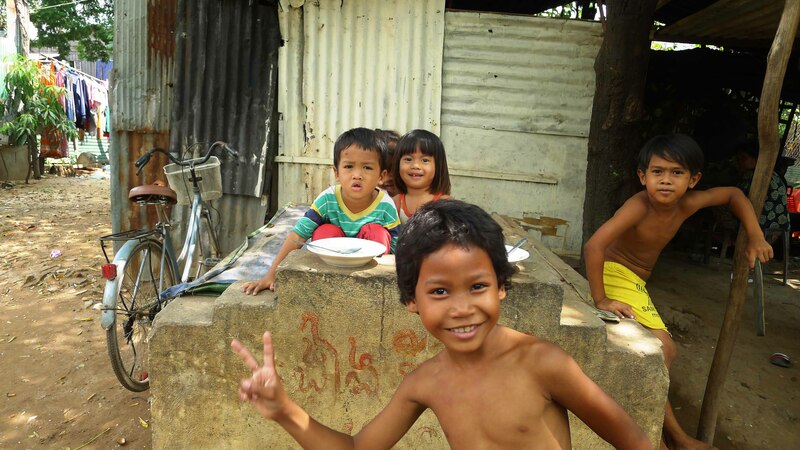 Cambodia Care Centre has started its ministry reaching out to people especially the children in this village since February 2015. 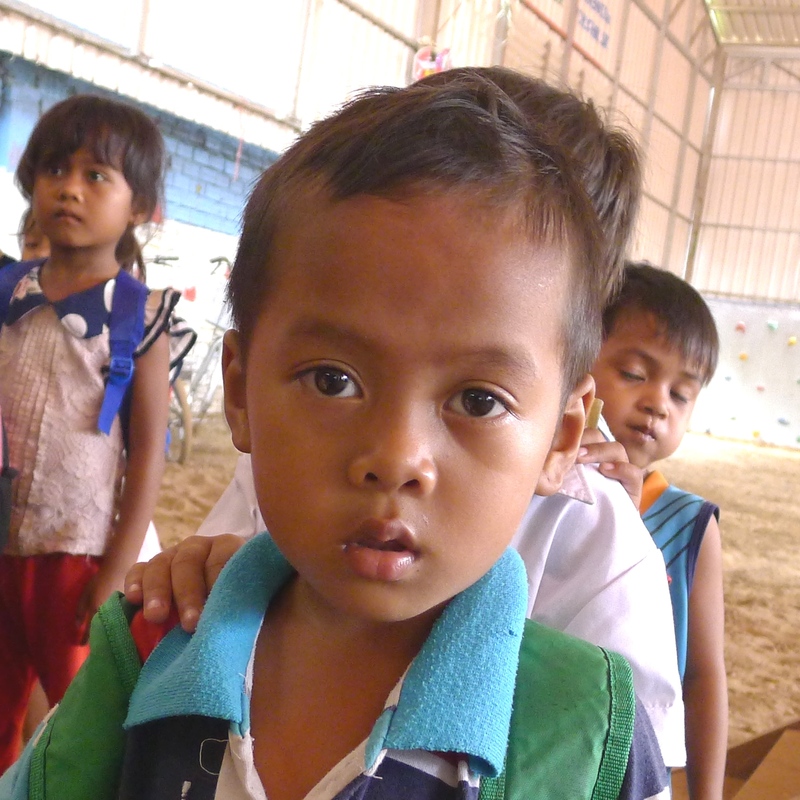 We bring the children to our school and preach the gospel to their parents.